The Quick Step flooring brand has earned itself a leading position in the laminate flooring market. Since launching in the early 90’s, they have designed and manufactured high quality wood flooring and have earned a well respected house-hold name for the industry. 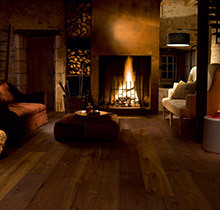 Quick Step has an on-going passion for being leaders in bringing quality and beauty through affordable flooring ranges. Their research is on-going and and we hope they continue to bring unique floors to the market. Quick Step is widely available in the market place and a recommended flooring manufacturer by LS Flooring in Needham, near Ipswich. 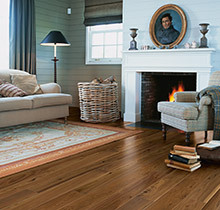 A range of Quick Step flooring is available from LS Flooring. Small images courtesy of www.quick-step.co.uk.